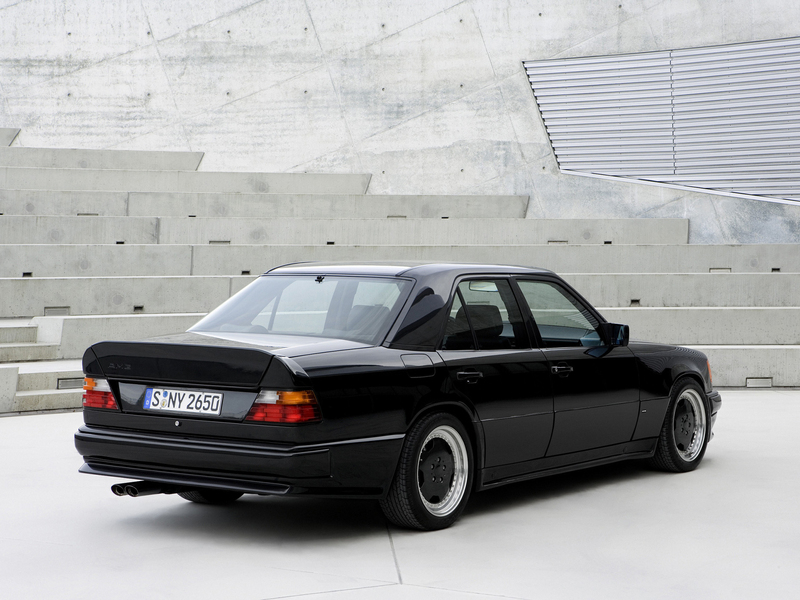 The AMG Hammer debuted in 1986. It may have looked like a mildly worked W124 E Class sedan, but this baby was truly a wolf in sheep’s clothing. Those numbers are very impressive by today’s standards. 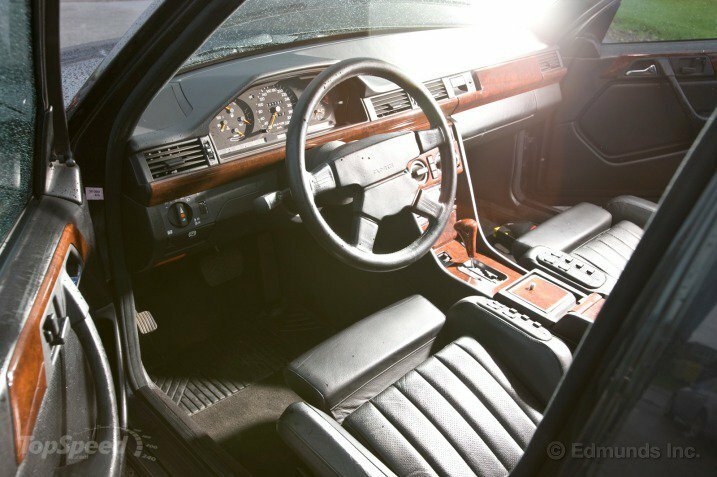 In 1986 though, they made this the fastest production sedan on Earth. And the top speed was 10 mph more than the Ferrari Testarossa. 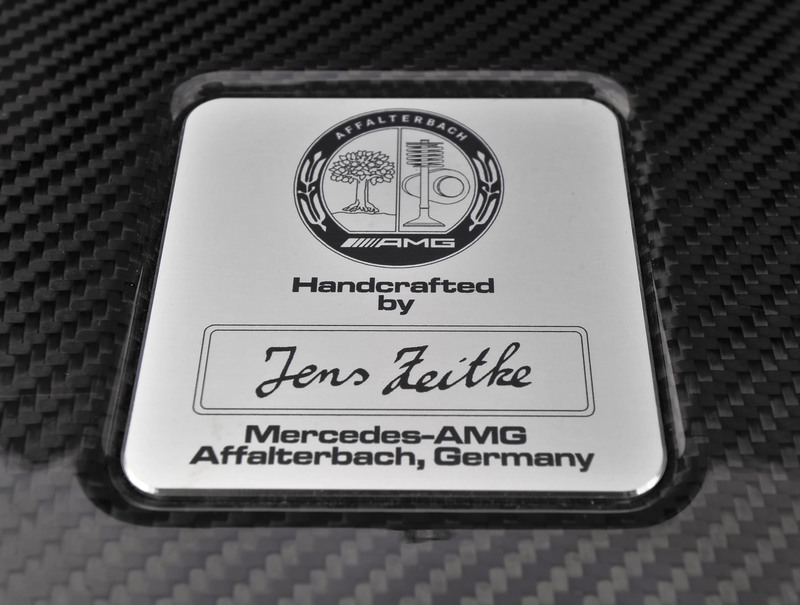 Founded in 1967, AMG (the letters stand for Aufresht, Melcher and Grossaspach, the A and the M for the names of the founders and the G for Melcher’s German hometown) was best known for building race engines for Mercedes-Benz racing until this sedan put them on the map. AMG is now a part of Mercedes-Benz and is expected to turn out 40,000 units in 2015 with some sort of AMG styling or performance modifications. No matter how much they’ve grown, their “one man, one engine” motto remains the same: AMG engines are hand assembled by one man from start to finish. That technician then then affixes a nameplate to the top of that engine with his signature engraved on it (see below). Nice touch ! Everybody knows that having bluetooth in your car is more than just a good idea, it’s the law in some states. 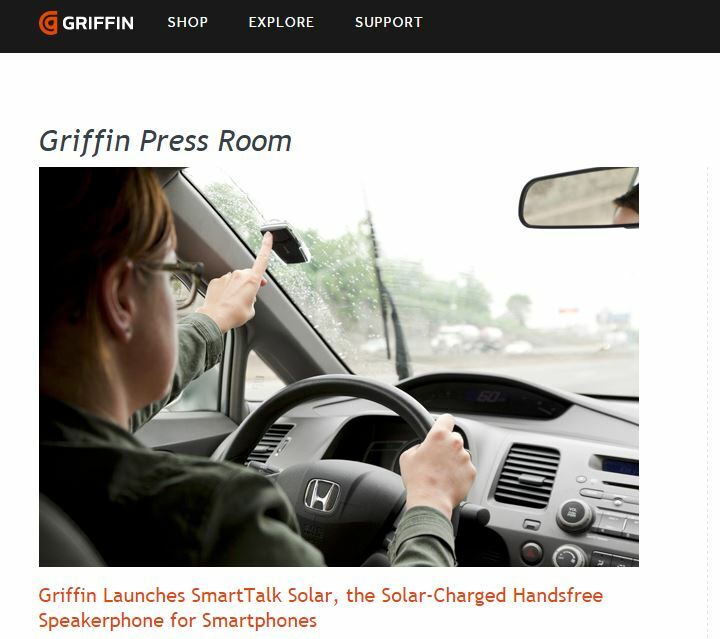 If you have a newer car with built-in bluetooth from the factory, then you’re set. If you have a slightly older car or even a classic, then this device is a good alternative. There’s no wires and no batteries to change. Just suction cup this baby to your windshield and forget about it. Just made some quick plans for the weekend, but need to find someone to watch your four legged family member? Not to worry — DoggyBnB is here to help. DoggyBnB is a brand new mobile app that will change the way you get pet care and related services, whether it’s from a friend, a friend of friend, colleague or a preferred service provider. They want to give you the power and freedom to get any kind of pet care services you need on demand whether you’re going away for the weekend or you’re in a jam….. with just a few taps of your mobile device from people you actually know and trust. Like Airbnb, DoggyBnB doesn’t actually provide any of the services; rather it aims to create a marketplace to give you all of your options in one place— except in this case, its only from people you know directly or are connected to through a friend or a friend of a friend. No strangers. No third parties, no sorting through website reviews and definitely No Kennels. 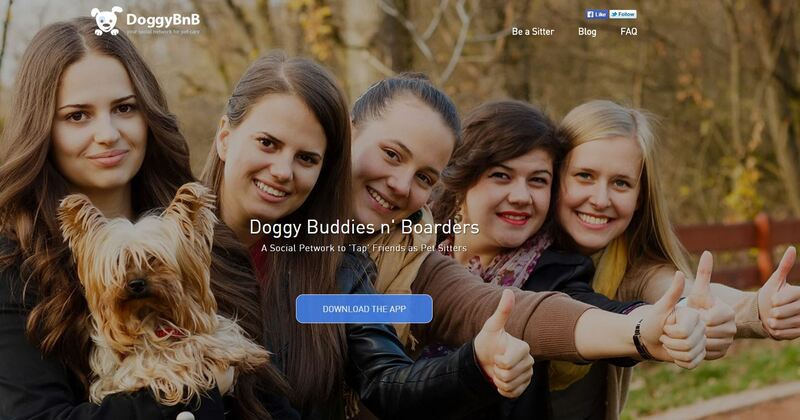 Combining the personalization of Facebook, the tiered connections of LinkedIn and the instant gratification of Uber, DoggyBnB allows anyone who has a pet, wishes they had a pet or has a business to take care of pets to create a profile, start connecting and make the network work for them. Whether you’re on there to get pet care, offer services to make money or simply step up to the plate and volunteer when your friends need help, DoggyBnB simplifies the entire process by letting technology do all the work. If you are a pet owner, the next time you need a hand, push out a “Woof” to your network of trusted friends all at once with the type of service you need and a reward of your choice and bam! You’ve got yourself a pet sitter. Head out and do your thing with the comfort of knowing your pet is well taken care of. Ah… That was easy. About 1,400 vehicles — including 1,200 made by Jaguar Land Rover, 65 Minis, and one Rolls Royce Wraith — could be damaged after a cargo ship carrying them ran aground on a bank in the United Kingdom, according to media reports. 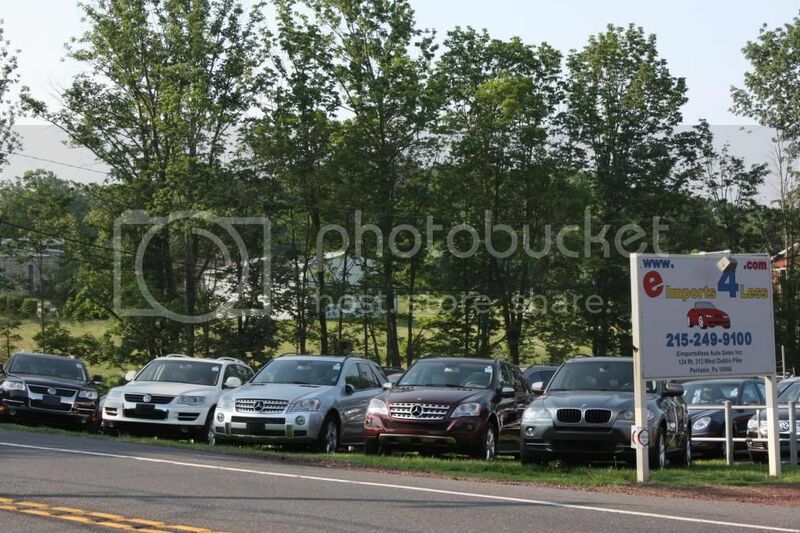 Jaguar Land Rover has not given any indication of the value of its cargo, but news reports estimated the vehicles on board to be worth $53 million or so. Range Rovers and other Jaguar Land Rover models accounting for most of the 1,400 vehicles aboard are covered by insurance, a spokesman for the British carmaker. The media reports said the vehicles were being shipped to the Middle East. 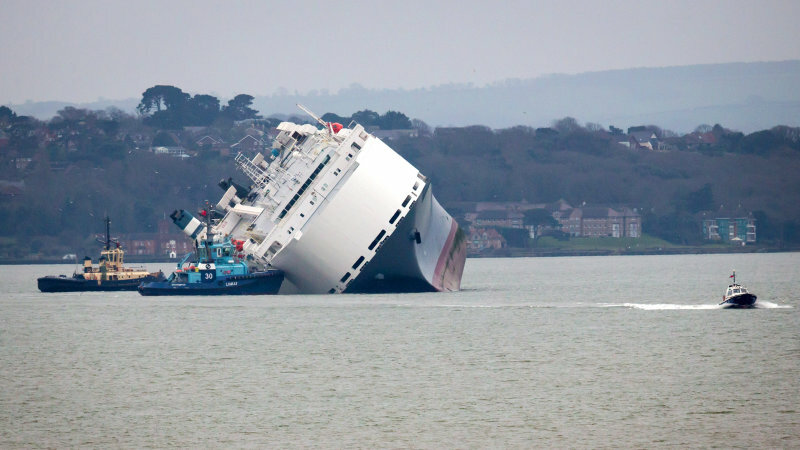 News reports say that the Hoegh Osaka ship, while sailing down the Solent strait Saturday, was purposely run into Bramble Bank, between Southampton and the Isle of Wight, to prevent capsizing. The Maritime & Coastguard Agency said that the salvage operation could take “weeks or even months,” pending hazardous weather conditions. Eric Williams, whose company, Williams Shipping, is working with the salvage team, told BBC News that the cars were well strapped down and not as affected as originally expected. We’ll post an update when available. 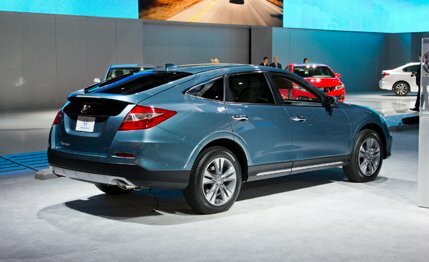 #1 is the Honda Crosstour. This has been about the ugliest production car for a handful of years now. We think Honda buyers are sick of looking at this ugly duckling and it will disappear. 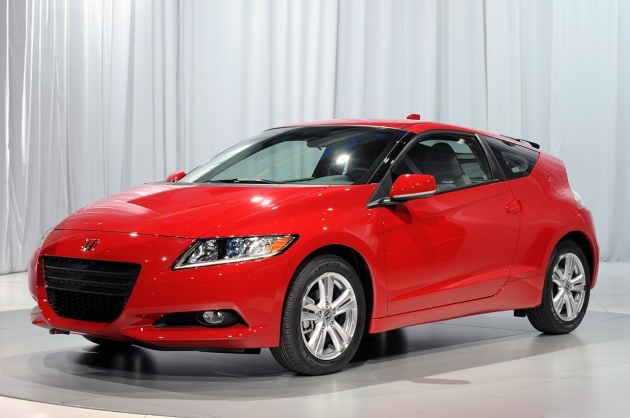 #2 is the Honda CR-Z. This is Honda’s “Sporty” hybrid that’s not really sporty and it’s not very good on gas. Sales are way down and Honda will most likely pull this dud. 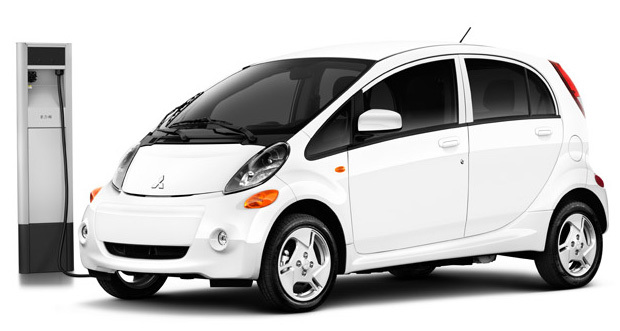 #3 is the Mitsubishi i MiEV. This is Mitsu’s latest flop. Only about 200 of these babies got sold in 2014, so look for Mitsubishi to stop shipping them here or even sink their own cargo ship at sea to get rid of them. 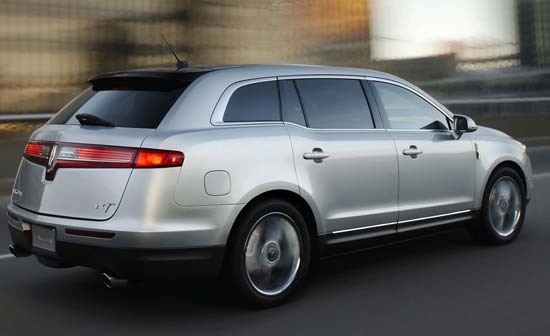 #4 is the Lincoln MKT. This is the ugliest SUV/Crossover/Wagon/whatever I’ve seen. 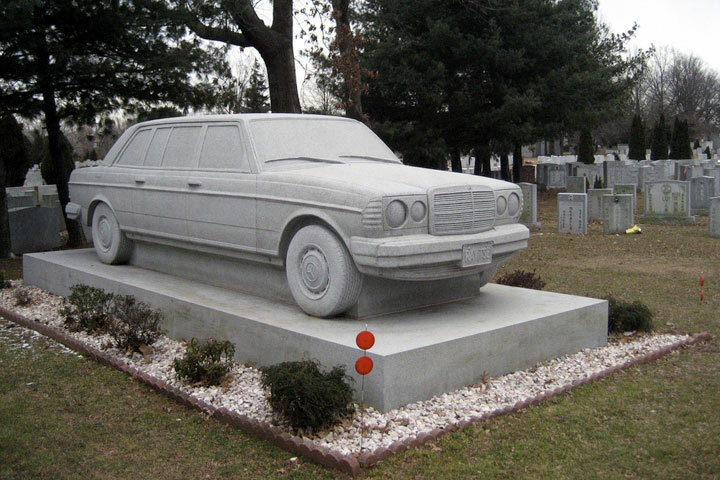 I shake my head every time I see one on the road. I’m convinced that the only reason that this car was produced is because limo fleets needed a replacement for the Town Car. No private customer could possibly look at this vehicle and think that it’s pleasing enough to the eye to buy it or even lease it. Lincoln sold only around 4,500 of these in 2014. 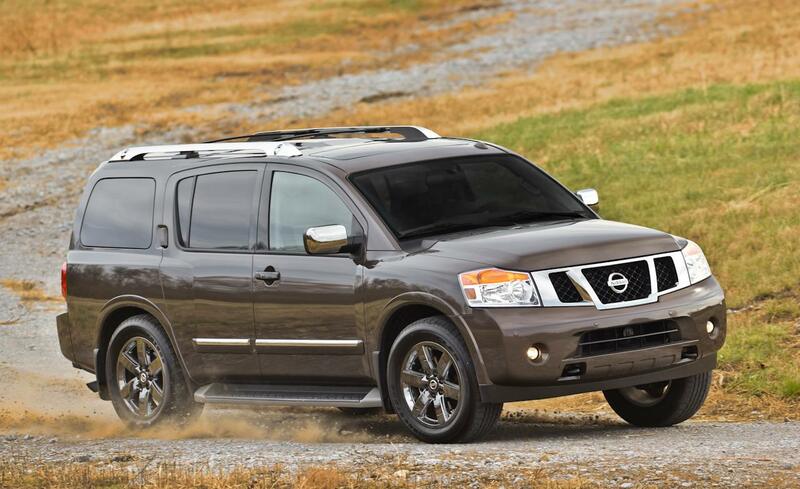 #5 is the Nissan Armada. 2015 is the 12th year for this body style and sales prove that people are sick of looking at this beast. Nissan sold around 40,000 of these four or five years ago and only 11,000 in 2014. They skipped a redesign a few years back and we think the writing is on the wall. This baby should disappear next year and be replaced by something a little smaller and more economical.